This is a mighty fine chocolate chip cookie with just enough cream cheese that you can taste that little bit of tanginess. I love that! Only made a half-batch, as that’s how much cream cheese I had, but I’d happily eat twice as many of these! Preheat your oven to 375 degrees. 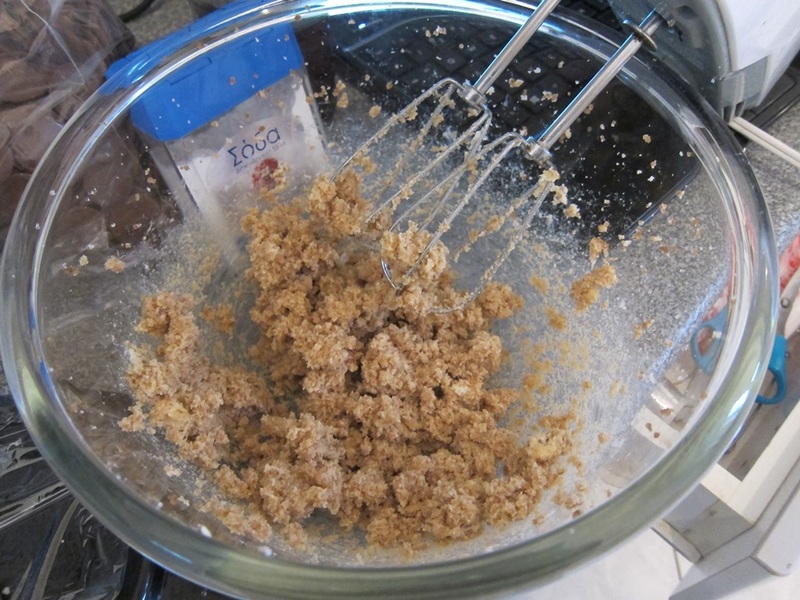 Sift together the flour, baking soda, and salt, and set aside. Beat in the cream cheese and vanilla. Stir in the chocolate chips. 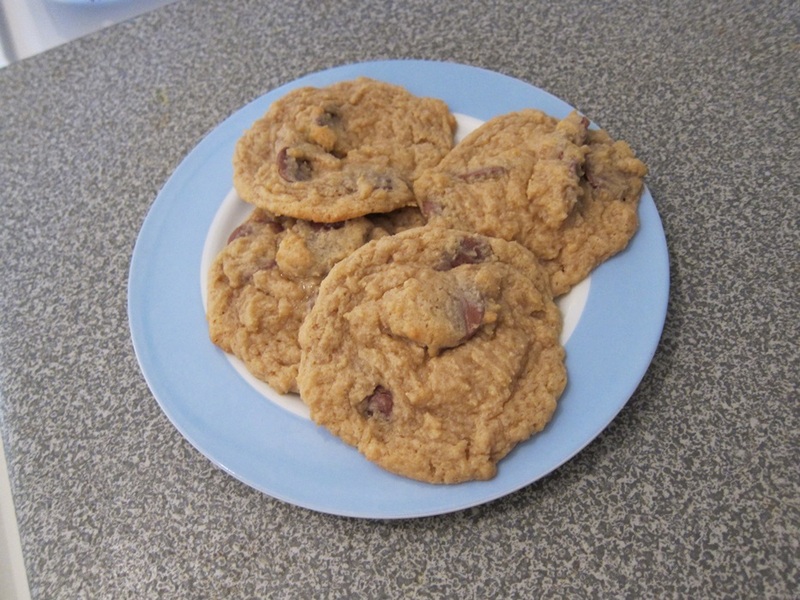 I only have bigger chocolate disks, so these were always going to be lumpy cookies. 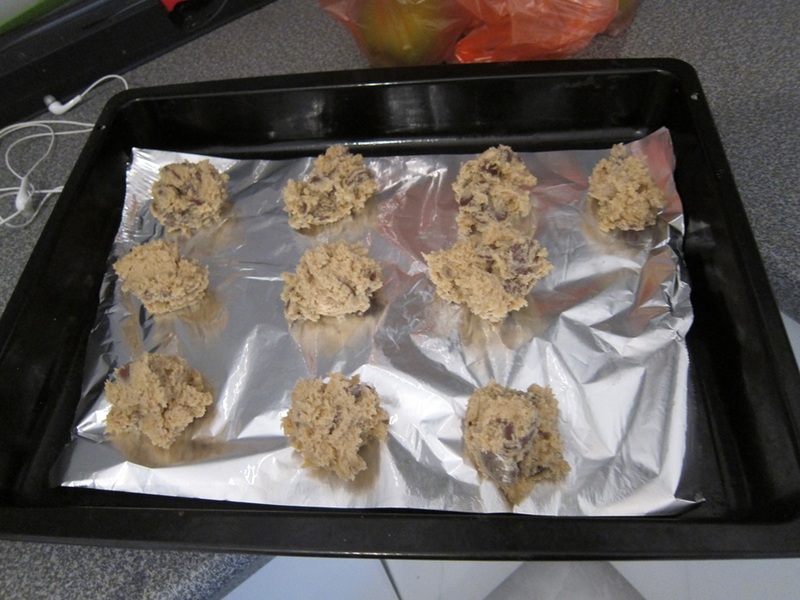 Place the dough on ungreased baking sheets by heaping tablespoonsful. Mine were probably extra-heaping? That’s fiiine. Bake 9-11 minutes, until golden brown. Let cool on the pan at least 10 minutes – these ones are very soft straight out of the oven, and will fall apart on you if you don’t give them a bit to firm up. After that, go ahead and enjoy! From This Week For Dinner. 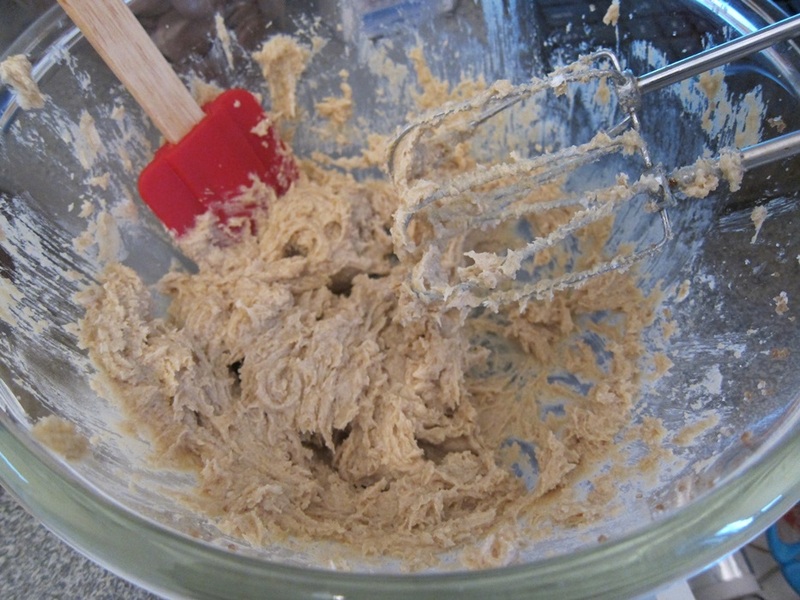 Cream the butter and sugars until light and fluffy, then beat in the cream cheese and vanilla. 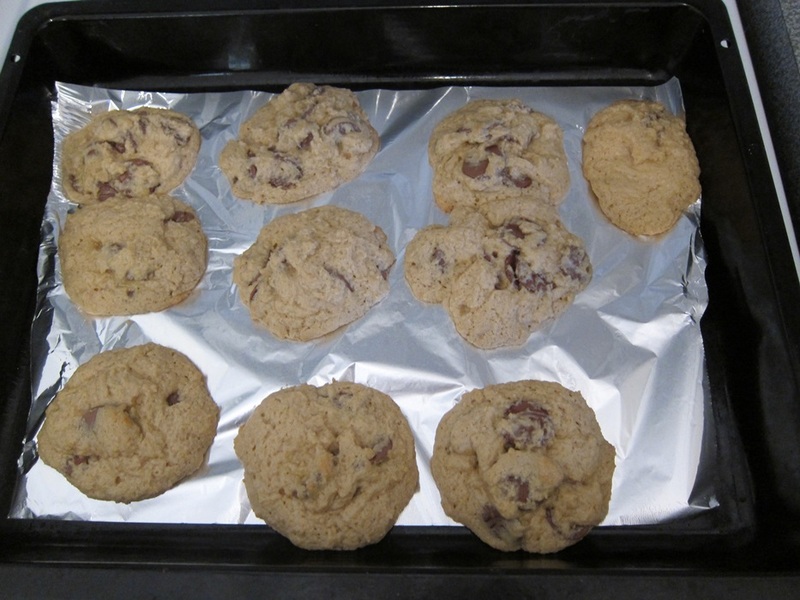 Beat in the flour mixture, then stir in the chocolate chips. 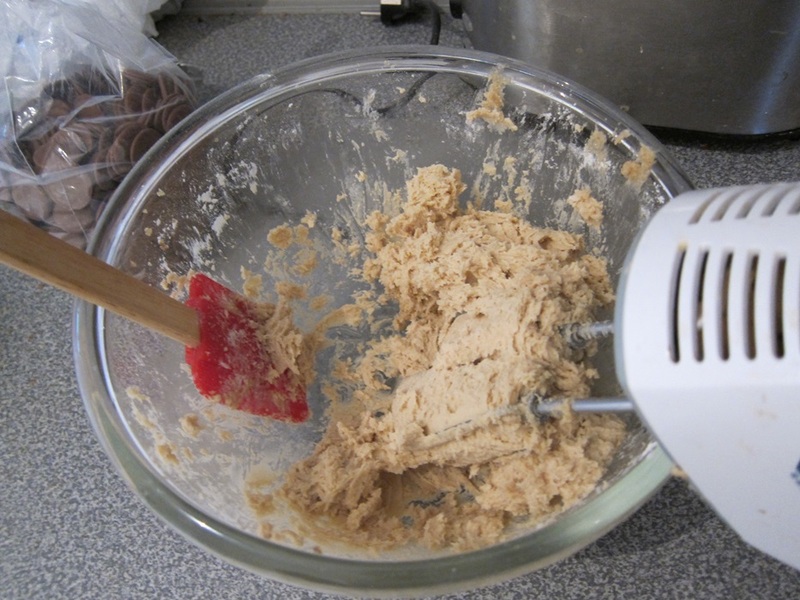 Place the dough on ungreased baking sheets by heaping tablespoonsful. Bake 9-11 minutes, until golden brown. Let cool on the pan at least 10 minutes, then enjoy! 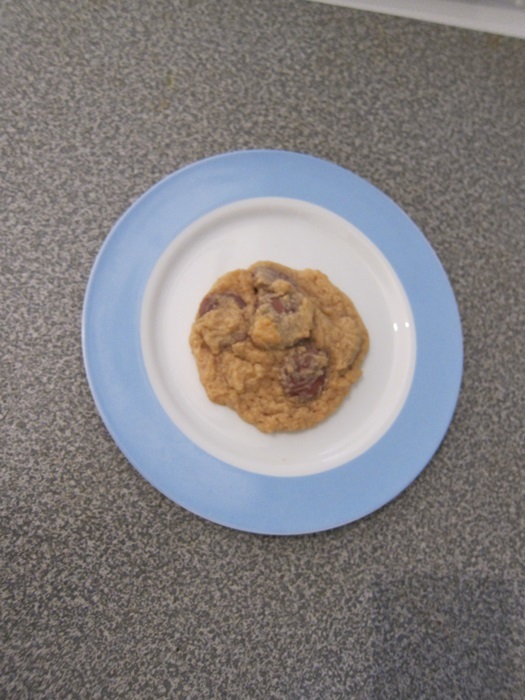 This entry was posted in Dessert and tagged chocolate, chocolate chip cookies, Cookies, cream cheese, cream cheese cookies. Bookmark the permalink.